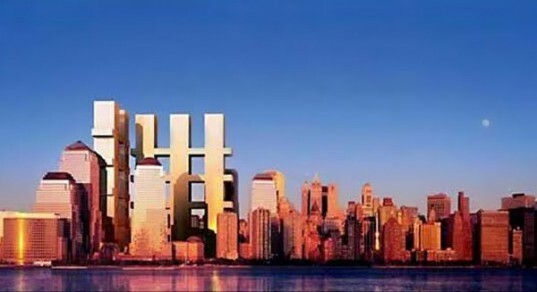 9/11: What the new WTC could have been. Today marks the tenth anniversary of the September 11 attacks. All eyes are on Ground Zero, the site of the former World Trade Center, where Daniel Libeskind Memory Foundations is being built. 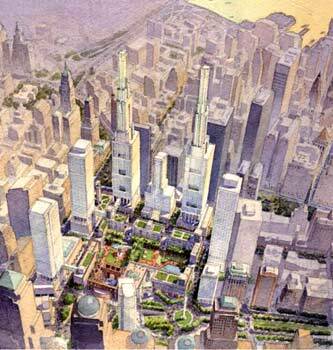 His design won an international competition hosted by the Lower Manhattan Development Corporation to redesign the WTC site. Libeskind’s entry was one of 7 designs. 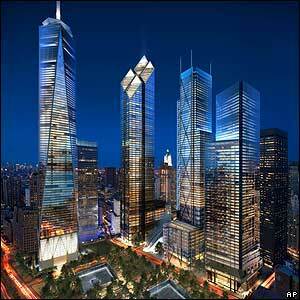 The others are worth remembering too so have a look at what the new World Trade Center could have been. This entry was posted in Design, designers and online finds, Famous buildings and movie locations and tagged 11 September, 9/11, designs, Foster and Partners, Freedom Towers, Libeskind, Meier, proposed, remember, Think, WTC. Bookmark the permalink.